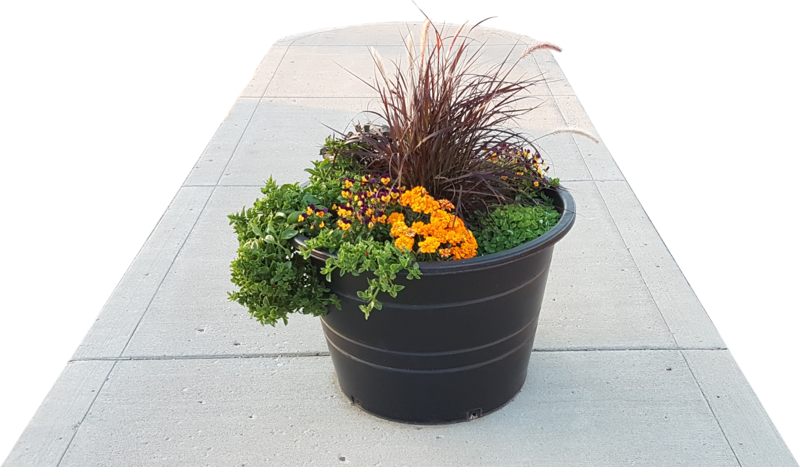 QMP’s planter pots are a heavy duty commercial quality planter pot that will put up with almost any conditions. They are used in cities and communities as flower pots, as they are strong enough to be filled and planted prior to being moved into location. Click on any part pictures for detailed drawings with dimensions. Click Here to see MSRP in QMP pricelist. Drainage holes are drilled out. Can be left un-drilled for special order.